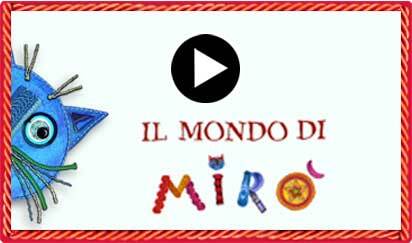 Colored buttons, old brooches, fine fabrics... 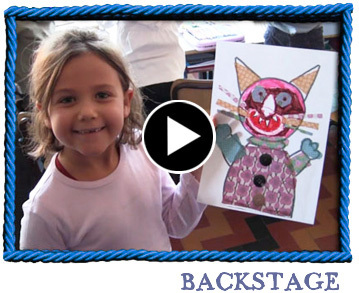 Create your own lively, smiling cats using the things you'd find in grandma's secret drawer! 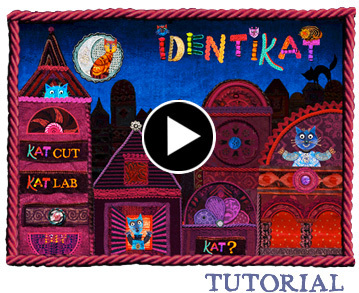 Have fun with the cat puzzles in KatCut; then enter KatLab and create your own collection of colorful cats, made out of the most unusual materials and objects that will magically turn into noses, whiskers and paws.